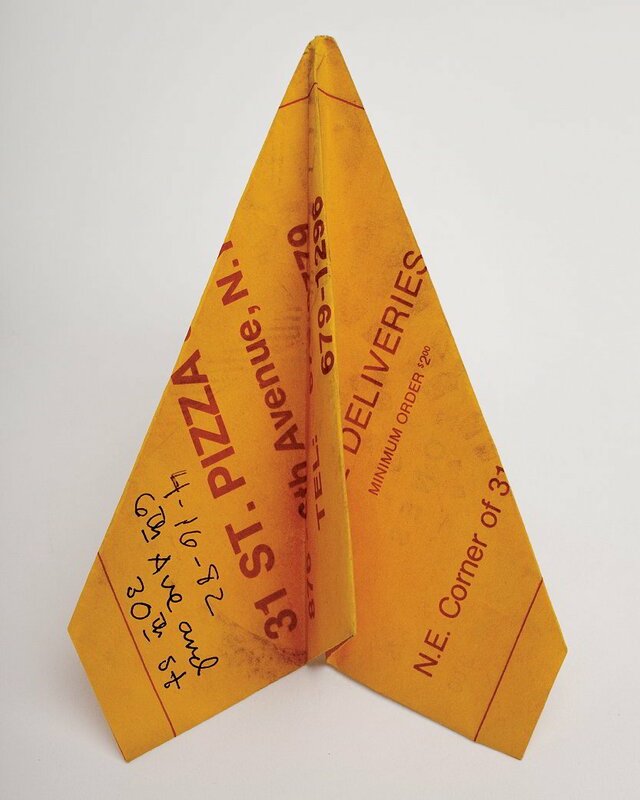 Volume one features richly detailed photographic documentation of 251 paper airplanes gathered by Smith from the streets of New York City over an approximately 20-year period. 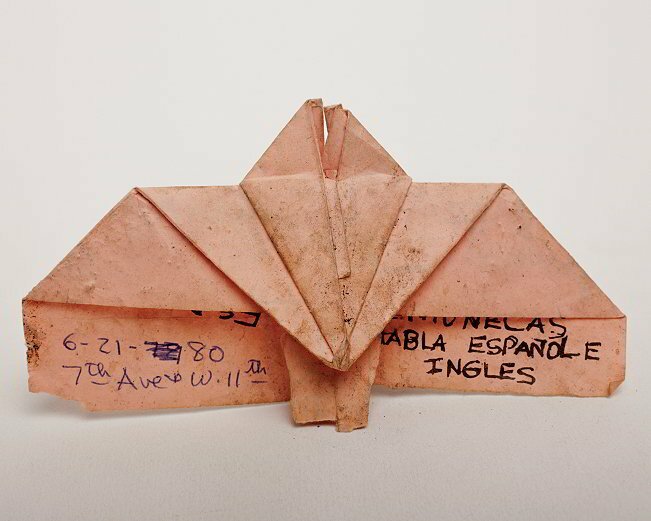 Whimsical and weird, the paper airplanes rank among Smith's most mysterious collecting pursuits. 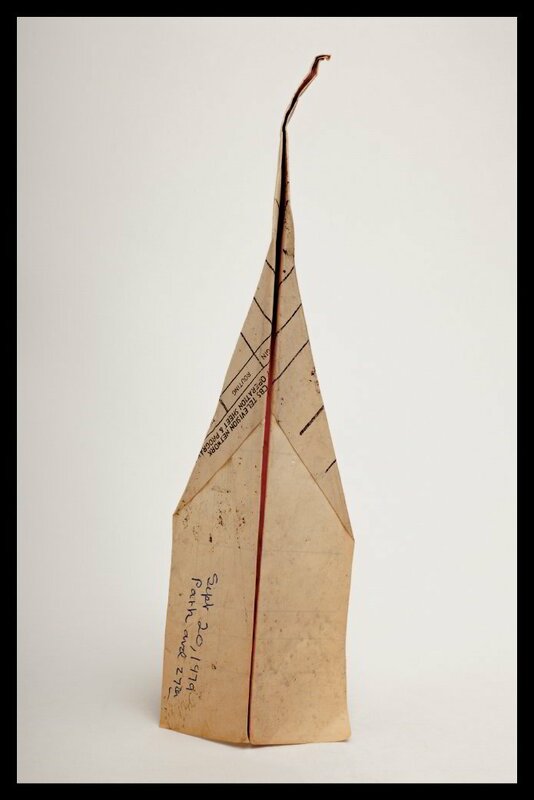 This extensive compendium presents the fruits of his extraordinary aeronautic pursuit and highlights the tangled history and myths that accompany them.